In the present situation Indian market seen different path from global market. Indeed, the declined in crude oil prices are good and huge profitable for Indian market. Although, no full impact on Indian market for declined in crude oil. 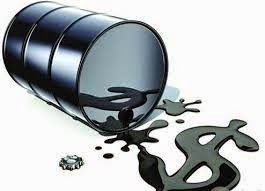 Today on MCX crude oil open with 2.75% down side. And trading at 4970.00 with –143 points. 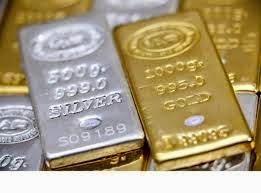 On MCX Gold and Silver both trade in positive side. Gold and silver move above side at 144 points with +0.53% and 119 points with +0.31%. Base metals trading with red signals. Copper trade start with 1% in low side.